Everybody loves toys. 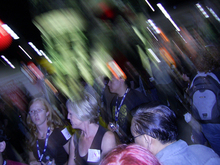 Everybody - including Comic-Con. 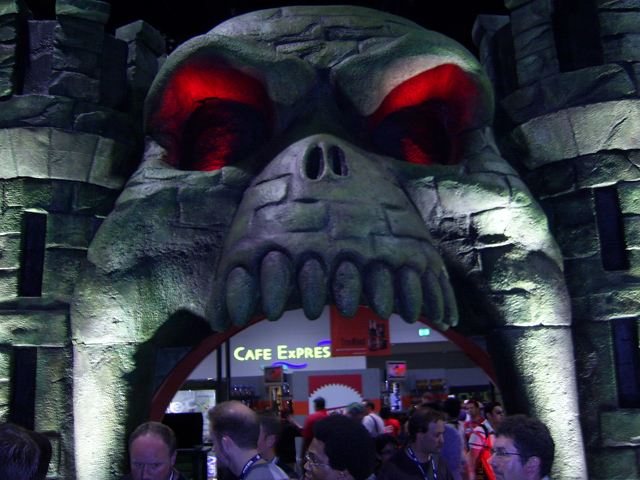 There are entire parts of the Exhibition Floor devoted to toys – action figures, statuettes, plushies, etc. 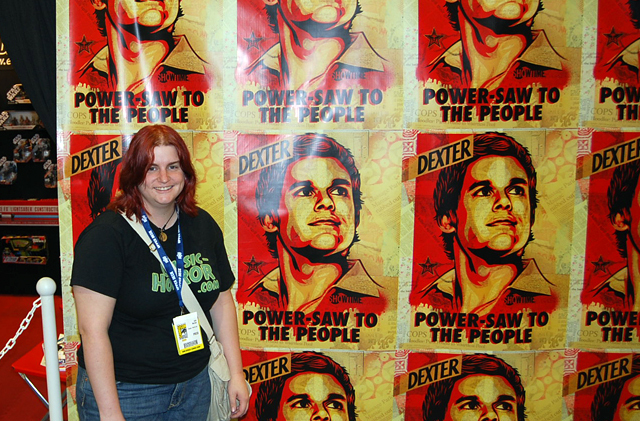 At Comic-Con, toys are everywhere. 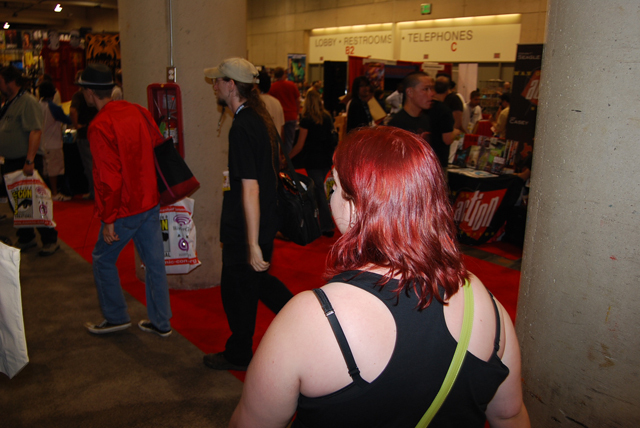 And, because toys are everywhere, The Comic-Con Experience 2008, Feature #3 is Sideshow Collectibles. While Sideshow originally got its start making chintzy little toys and figures of pop culture notables, the company has grown and now specializes in high-quality, screen-accurate replicas of well-known genre characters. These figures, statuettes and life-size replicas do not come cheap, ranging in price from $35 for some of the more common, smaller items to thousands of dollars for their more elaborate display pieces. There is nothing more awesome than superheroes, supervillains and superstars singing and dancing their hearts out. 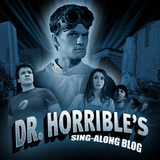 So, with that in mind, the second installment of The Comic-Con Experience 2008 is Dr. Horrible’s Sing-Along Blog. A web-based production directed and co-written by Buffy the Vampire Slayer creator Joss Whedon, starring Neil Patrick Harris (forthwith known as NPH), Nathan Fillion and Felicia Day, Dr. Horrible is something that, superficially, has nothing to do with horror. But, for our purposes, we’ll pretend it does. Because I say so. 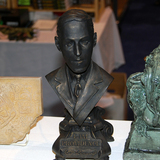 There is nothing, and I mean nothing, that compares to the terrifying awesomeness of Howard Phillips Lovecraft. Oh, sure, there are people who say that he was bland, repetitive, or even cliché – and to them I say, “Bugger off.” Fact of the matter is, I like me some tentacles. 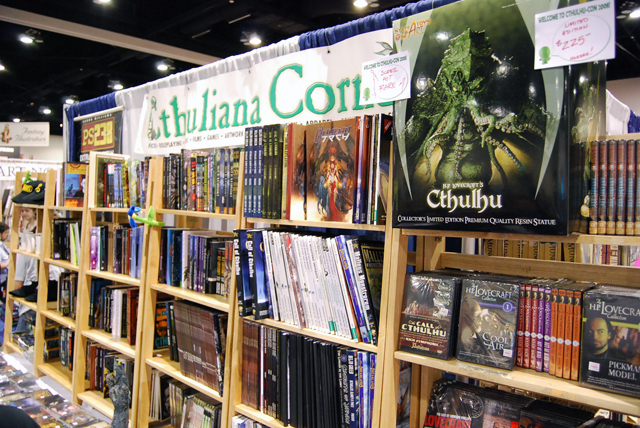 Which is why The Comic-Con Experience, Feature #1 is the Cthuliana booth, run by The Source Comics and Games. 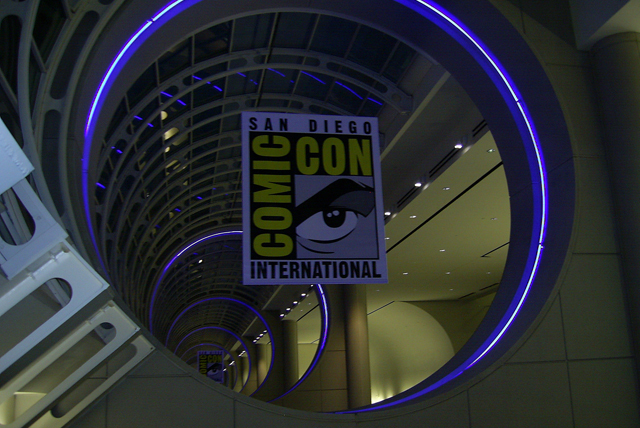 Well, another Comic-Con has come and gone and we have all sorts of coverage we're prepping. 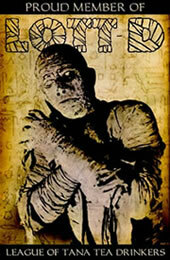 Look forward to pieces on Repo! The Genetic Opera, the Attack of the Killer Tomatoes remake, Frank Darabont, classic monster art, Torchwood, Jack Brooks: Monster Slayer, Laid to Rest, and more! San Diego Comic-Con International 2008 Has Begun!